OR JUST CLEANING & MAINTENANCE? Talk To A Pond Expert Now! 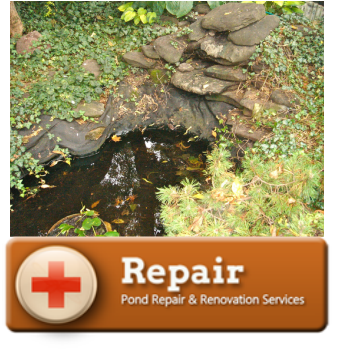 Acorn has Pond Cleaning & Repair Service Availabilities In Spencerport, Brockport, Greece, Hilton & Areas Beyond in Monroe County New York (NY) Near Me! Here's an important fact about Rochester New York (NY) Pond Cleaning ..If you live in, Monroe County or the Western (NY) area, the key to a low maintenance, sparkling clean water garden in Rochester New York is to keep your new ecosystem pond in balance! Read on and learn how to be successful in water gardening, the low maintenance way. Regardless of what type of water feature you own, and as long as you live in the areas surrounding Rochester New York, we'll help you maintain it with the least amount of work on your part! CALL TOM @ (585) 442-6373! 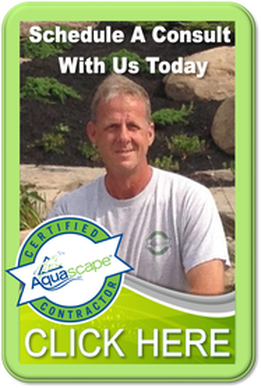 All customers receive a custom price quote for their pond cleaning or water feature maintenance. 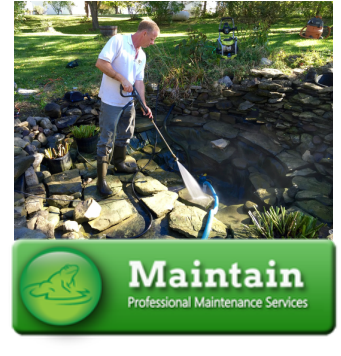 If we have serviced your pond in the past or if we installed your pond we can give you a cost for your clean out once you have contacted us. If you are a new customer we will require a pond profile to familiarize ourselves with your pond and to give you an accurate Spring Pond Maintenance price. The problems pond owners experience because of improper construction or attempted repairs tend to prepare them for letting us repair it correctly. 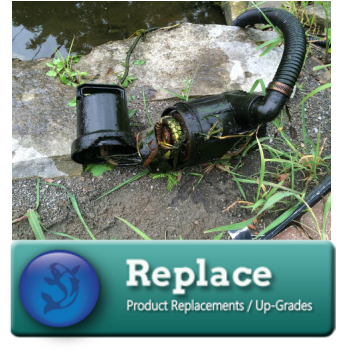 Hopefully, you're viewing this page before numerous repairs have been made and putting you into a cycle of premature failure where your pond keeps leaking. We would prefer to spare you that grief, and repair your water feature right the first time! Do you happen to have a home pond that isn’t quite as large as the pond you envisioned when you first had it installed? 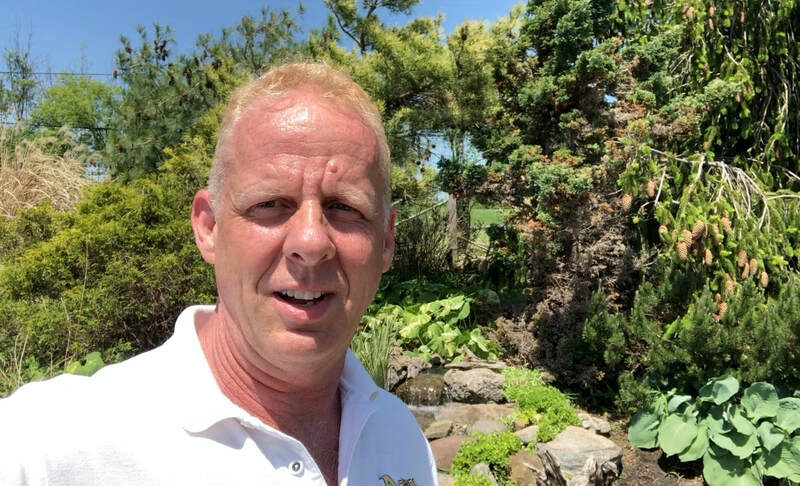 Do you perhaps have a pond that either isn’t operational or isn’t up to your standards, because the promises of your contractor didn’t quite come to pass? If so, our pond enlargement and pond renovation/replace services may be just what you need in order to get the most out of your water feature. SCHEDULE A POND CLEANING CHECK-UP SERVICE NOW!